There is an advantage in centralising all safety data, clinical data, analysis and reporting with one provider. 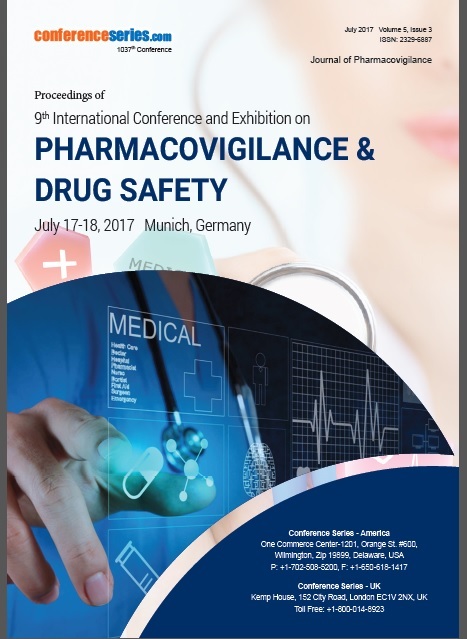 Pharmacovigilance Software tool provides comprehensive analysis of adverse events arising from the use of Pharmaceutical products (Medicinal Product, Medical Device, Vaccines, Non-Drug Therapy and Veterinary Medicinal Product). The drug safety database allows the risk- benefit analysis of medicinal products taking into account new and emerging information, in the context of cumulative information. 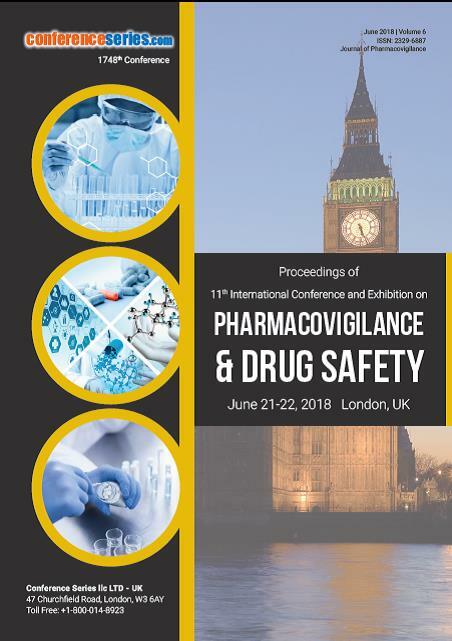 Pharmacovigilance since beginning has been a compliance driven activity, wherein your regulatory compliance determines company’s risk assessment scores. A drug safety database offers scheduling of alerts for expedited cases, follow-up cases and PSUR/PADER reports submission to meet regulatory timeline compliance. The global clinical trial IT market is expected to grow from $2.63 billion in 2016 to $4.29 billion in 2020 at a compound annual growth rate (CAGR) of more than 13.0%. North America will continue to hold the largest market share (by revenue) in 2017, followed by Europe. Increasing clinical trial activities in the emerging Asia-Pacific markets and recent favourable regulatory reforms (China to accept overseas trial data; Indian government allowing? academic institutions to take Drug Controller General of India (DCGI) permission) are expected to drive the demand for clinical trial IT solutions from 2017 to 2020. Clinical trial data management (CTDM) and emerging clinical solutions comprising electronic. Related Industries: Accenture, Parexel, Novartis AG, Thermo Fisher Scientific, Clinnovo Research Labs, Trailblaze Softech. Societies and Associations: Association for Clinical Data Management, Society for Clinical Data Management, Drug Information Association.